Still do not know what to do this summer? We propose several summer events that you will not be able to miss in Malaga. In Andalusia, there are many events throughout the year, although perhaps the most popular summer fairs are of their villages. Specifically, in Malaga, there is a great variety of different events where Andalusian culture and traditions show their splendor. Thanks to car rental companies in Malaga like this, you can visit each of the festivities that we will explain below. These are some of the appointments that you have to mark on your calendar for the summer season. Also known as Feria de Agosto, it is undoubtedly the most popular holiday on the Costa del Sol and one of the most anticipated events for its inhabitants, although it is also attended by tourists from all over the world. It takes place the third week of August (this year is celebrated between 11 and 18), officially beginning with the proclamation, a speech made by some famous person from the city and a magnificent pyrotechnic show on the beach of La Malagueta. 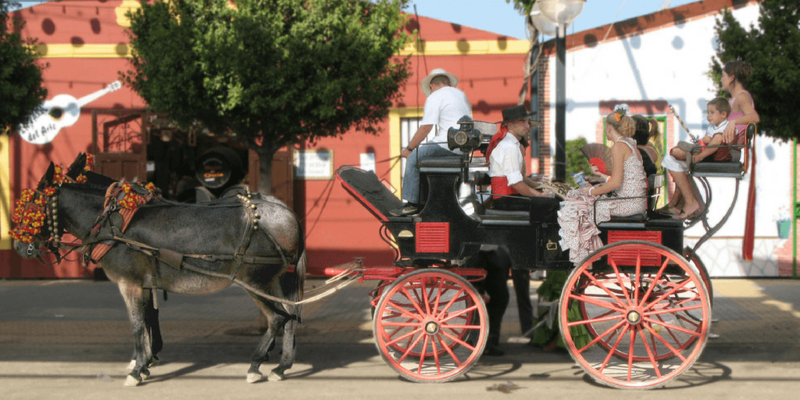 The Fair consists of two parts, which occur simultaneously in different areas of the capital: in the historic center and in the Real Cortijo de Torres. In both, you can enjoy food, drink, music, and dances until the wee hours of the morning. One of the most representative images is to see people enjoying the Cartojal, a sweet wine very typical of Malaga. One of the most popular festivities in Malaga is that of the Virgen del Carmen, patron saint of fishermen and sailors, which is celebrated on July 16 in many of the neighborhoods of the city. It takes on a greater significance in those near the coast, such as Pedregalejo or Huelin, where the images of the Virgin are carried in procession to the seashore. Afterward, the image is taken aboard a boat and followed by numerous other boats full of their most loyal followers. In this way, the people of Malaga honor those who lost their lives at sea. This event is held on August 15 of each year, having its origin in the farewell that formerly was made to those who went to the harvest and did not return until after the summer. The day starts with the traditional “pisá” of the grape in the Plaza de la Vendimia, where there is music and a large number of activities that last until the night, among which is the visit to a market of artisan products. Without a doubt a perfect plan to get into the culture of the interior of Malaga. 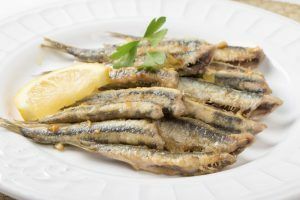 The anchovy is one of the star products of Malaga gastronomy (and a hallmark of the province), and as such, a tribute is paid on the second Sunday of September. During this event, which takes place on the promenade of Rincon de la Victoria, hundreds of kilos of this fish, both fried and in vinegar, are distributed free of charge. In addition, there are activities such as gastronomic competitions, exhibitions, musical performances… The ideal setting for the closing of the summer season. 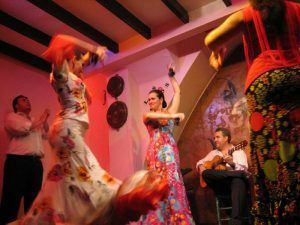 If you are one of those who when going on vacation want to get into the native lifestyle, do not hesitate to attend any of these events and you will enjoy the culture of Malaga at its best.